Your website is your company’s first impression. A great user experience converts visitors into customers. When there is an issue - whether it’s a second’s delay in load time or 5 minutes of downtime - it reflects negatively. Website monitoring can’t prevent your website to go down - but it ensures you’re the first to know. Website performance issues can result in losing potential clients as well as google search rankings. 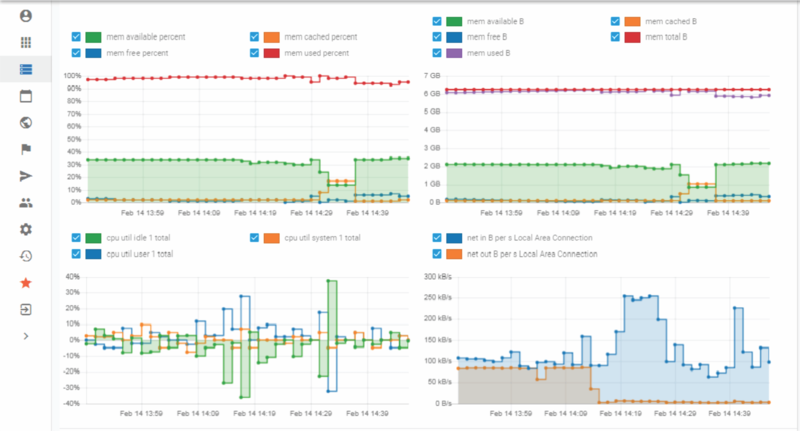 Efficient monitoring helps you to optimise your site’s performance in the future. The most important monitoring feature is to get alerted if anything goes wrong with your website. Whenever and wherever you are. So you are the first to know of any issues. You must have a one-glance overview of your website’s performance whenever you want in a clear, easy-tio-use interface. This gives you comfort that all monitors are running and you have not overlooked any critical issue. 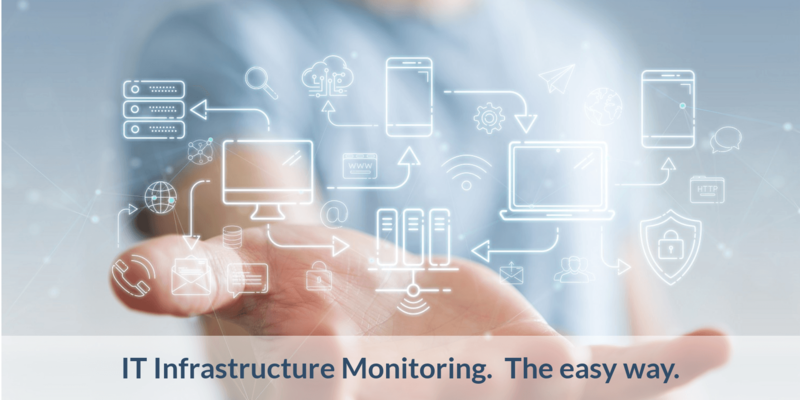 If a problem arises, website monitoring allows you to dig into past data to get to the root of the issue. Instead of masking the symptoms, you can uproot the cause. By understanding and analyzing the past failure patterns, you can identify underlying problems and predict future failures. 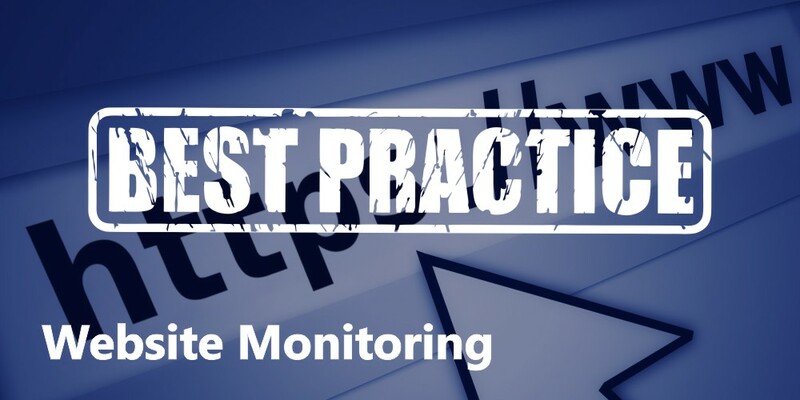 Effective website monitoring solution helps you act proactively. HTTP and HTTPS checks ensure that your website is responding properly. Usually, port 80 and 443 are checked and you should be able to set check frequencies to 1-5 minutes according to your needs. A content check ensures that a given bit of your website content (word, phrase or page output) is displayed correctly. Critical to important steps in the conversion journey or the conclusion of a sale. The alerts associated with website monitoring should reach you anytime, anywhere. Your chosen solution must provide alert delivery channels that are compatible to your expectations. In addition to email alerts, notifications through alternative channels like SMS, Slack, WhatsApp or Webhooks should also be offered. Upon each alert - or when you want to optimise your system - you will want to look into the data history of the dimensions you measure. In most cases, the past few days are sufficient. Compliance rules might require longer storage periods. Regular daily or weekly reports will provide insight into your system’s performance. They can also help internal compliance in reporting key performance data on IT operations. 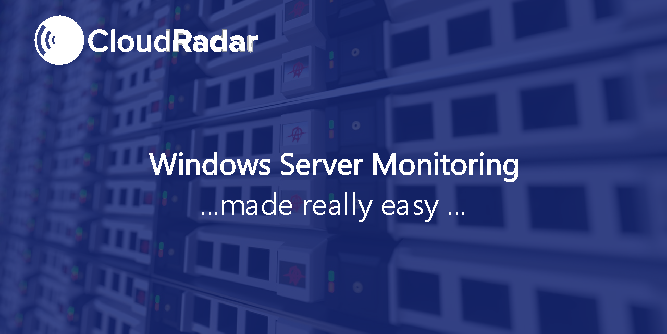 CloudRadar provides website monitoring that sets up in minutes, is easy to use and free to evaluate!